Wow! 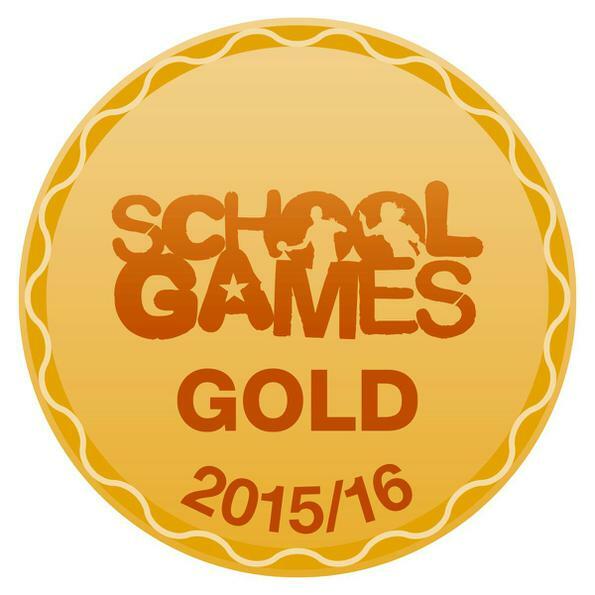 We have just been awarded the Gold School Games Mark award for our commitment, engagement and delivery of competitive school sport in 2015/16. Well done everyone!